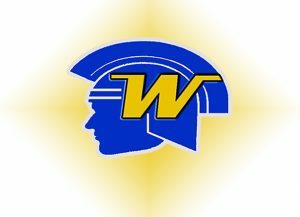 With a team filled with seniors, the Wayzata girls tennis team thought they had a pretty good chance to reach the state tournament this fall. The Trojans reached that goal Thursday at Baseline Tennis Center at the University of Minnesota, beating Buffalo 6-1 to earn the Section 5AA title. Singles and doubles play in 5AA is Monday and Tuesday at Reed Sweatt Family Tennis Center in south Minneapolis. The team portion of the state tournament is Oct. 24 and Oct. 25 at Baseline.